The primary purpose of a home inspection is to perform a visual inspection of the readily accessible areas and components of the home and report on the condition of major systems, visible structural components and other operational components of the home. This information provides you the knowledge to make a well informed decision regarding the overall condition of the potential investment. Although an in-depth visual inspection will be performed and a report on hundreds of items will be produced, a home inspection is not technically exhaustive. It is not designed to report on cosmetic issues, find every defect that may exist, nor does it replace your opportunity to perform a “finalwalk-through” prior to closing. Your presence during the home inspection is encouraged, as this is your greatest opportunity to learn about the overall condition of your home. 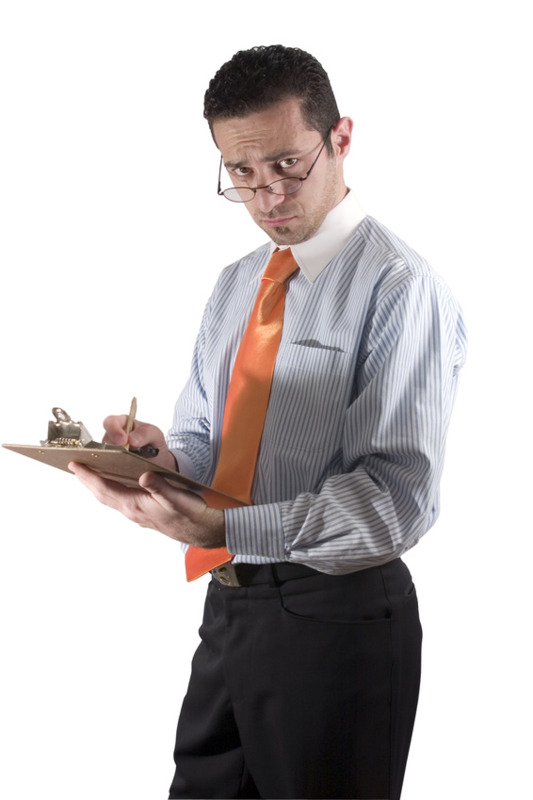 Your home inspection report will be presented to you at the end of the home inspection. This will allow you and your Liz Moore agent to move forward with the real estate transaction in an expeditious manner. The cost of the home inspection is based on the square footage of the property being inspected. Questions on the home buying process? Email us at concierge@lizmoore.com, we'd love to help! Or, click below to download our free Home Buyer's Handbook.